Farmington Ladies were formed as part of the bigger Farmington structure in 2011 and have just completed the 2018 season in SWFL North Div 2. 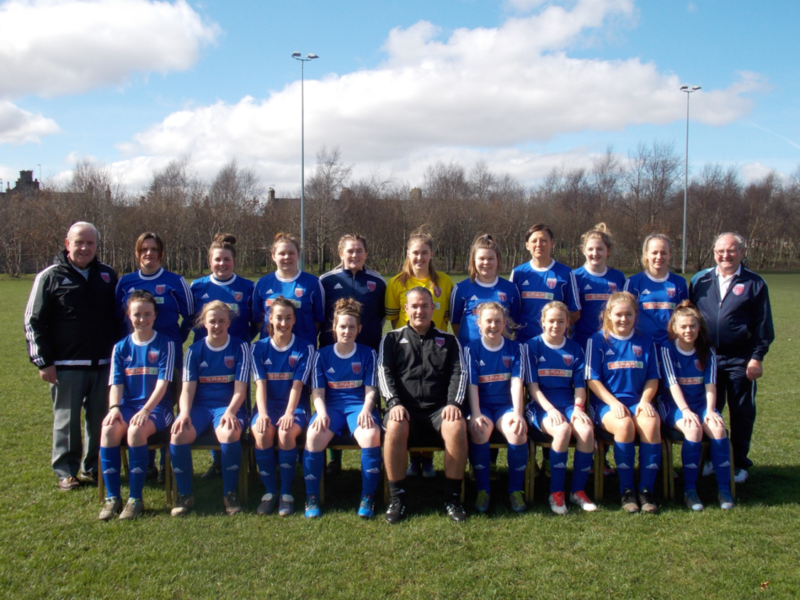 2019 will see the Women competing within SWFL North/East Div 2 with nine other teams from Dunfermline to Moray in the north. 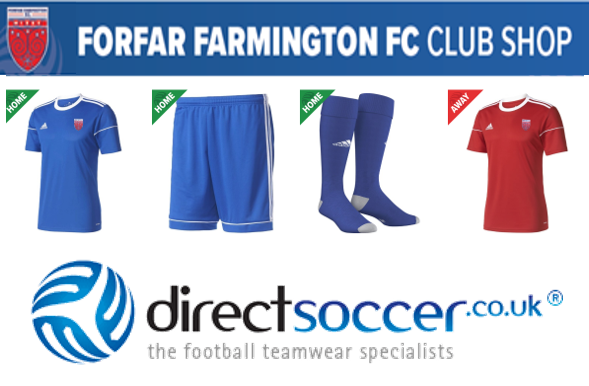 Training: Tuesday & Thursday evenings 7.30pm-9pm at Market Muir, Forfar. Players within this squad are ideally training both nights but minimum expectation is one night. Games are played Sundays at Market Muir or Station Park, Forfar.